That brings me to today's post. My heart has led me to share something else. You see...I was stopped in my tracks yesterday. trying to decide what to listen to. I then remembered seeing a twitter post my friend Kim posted the day before. and I remember her mentioning something about proceeds going towards cancer research. which is ultimately a personal story of a mother's love. A story I had to know more about after the 30 second listening preview was over. I immediately started the process of downloading it...which seemed to take forever. until I was able to hear the song in its entirety. I knew instantly it was something I needed to share with you. This video is of Taylor Swift performing the song at the "Stand Up 2 Cancer 2012 telethon" event. I hope you'll listen to it. 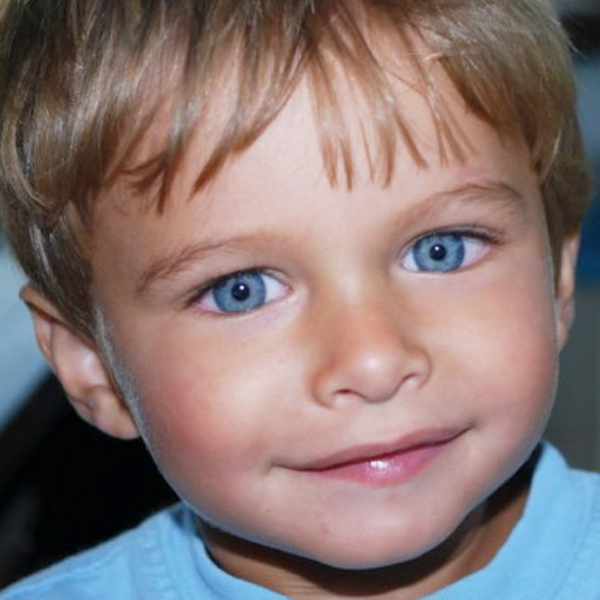 After some research I quickly found out Ronan's mom, Maya Thompson, created a blog called "Rockstar Ronan". which inspired her to write the song. I happened upon another video within the comments section of one of the blog posts. It's a video that was put together and posted by a reader of Maya's blog. put to the music of "his song". I realize I don't need to point out we are living in a world filled with amazing technology. Social Media connects us in ways and to people we would've never been able to connect with before. and we are drawn together in ways we would've otherwise never even connected. Today I am most grateful for that connection. and perhaps you wouldn't have either.